Please find below a few selected installations which show the various types of use cases and functionalities which Careservant covers. Contact us to find out more and hear about others. 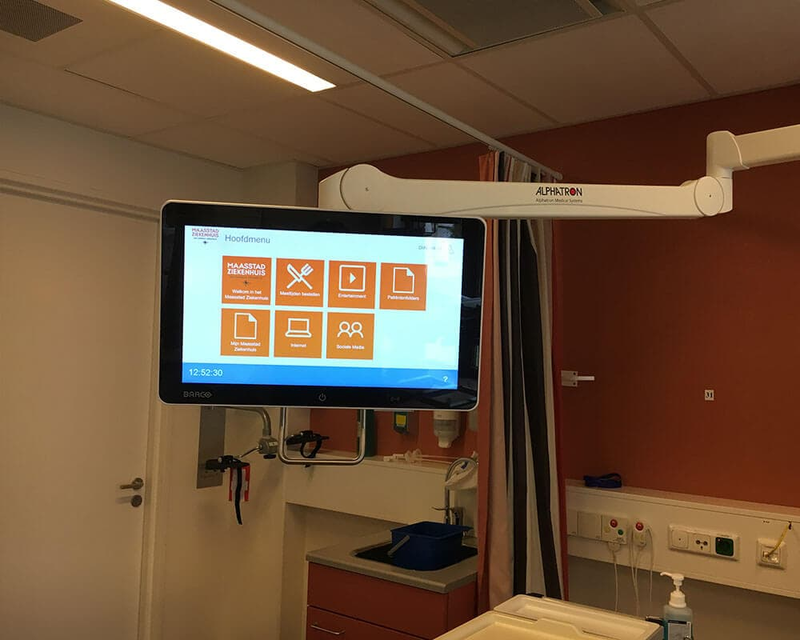 iPads at the bedside, having replaced traditional Windows terminals; functionalities include infotainment, self-service personalisation, Mobile Device Management, Push Messages. 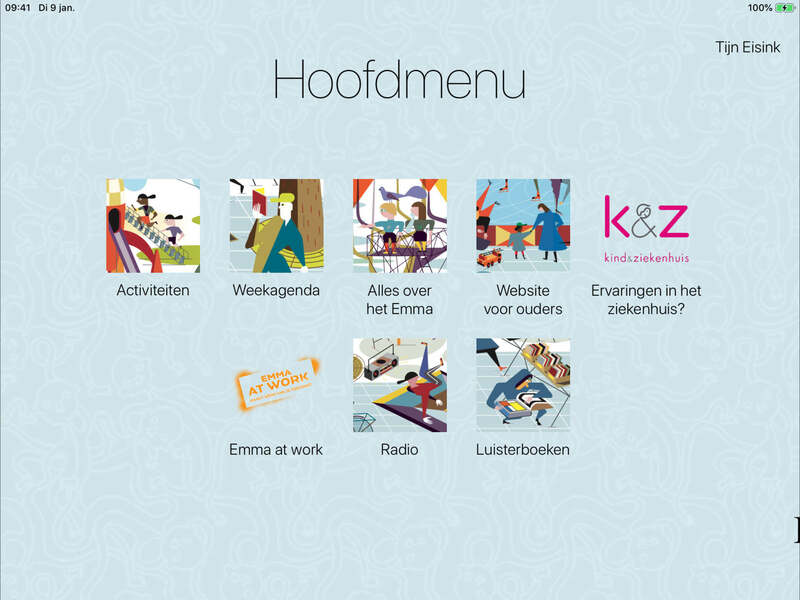 Traditional Windows terminals (in process of being replaced by iPads); functionalities include infotainment, HL7 personalization, MDM private app store, a webshop with meal ordering integration. 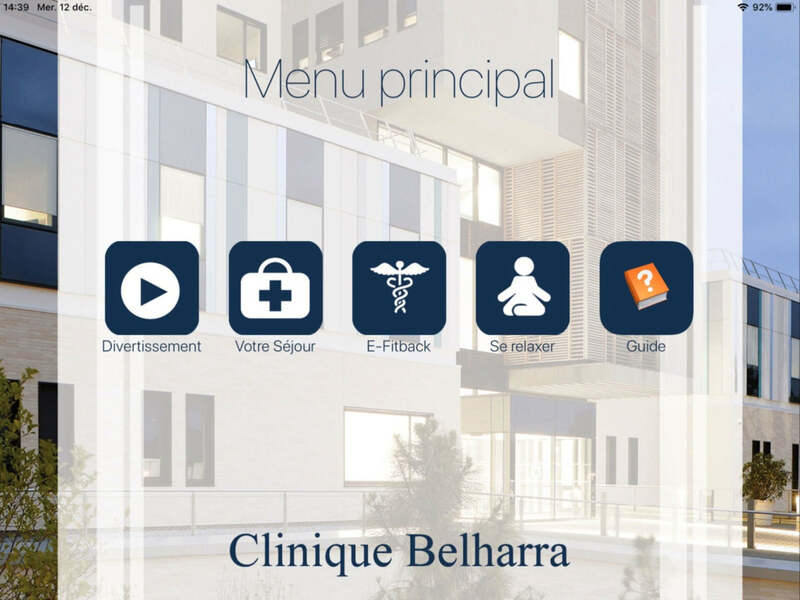 iPads for ambulatory day care and chemotherapy patients and their relatives, functionalities include comprehensive Infotainment, HL7 personalisation, MDM, chat function (between patient and relative). Traditional terminals with embedded Windows 10 IoT software; functionalities include infotainment, meal ordering integration, and baby watch camera in the pre-natal unit.